America’s spy agency, the CIA, has for decades kept a growing dossier of classified military and spy satellite photos of a small patch of ice near the peak of (greater) Mt Ararat. In about one in ten of those years, the ice melts back enough to expose what some have suggested are the remains of Noah’s Ark. On the other hand, the ravages of shifting ice, and the lava flows of which there is evidence on Ararat, plus the post-Flood need for fuel and building materials, combine to reduce the probability of survival of the Ark. Genesis 8:4 says that the Ark landed on ‘the mountains of Ararat’, not specifying this particular mountain. There are other mountains in the region with traditions of being the Ark’s resting place. 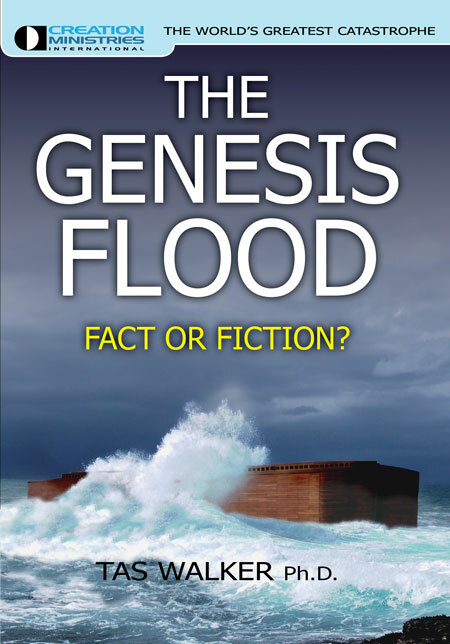 Finding the Ark would be a sensational advance for the cause of Genesis creation. 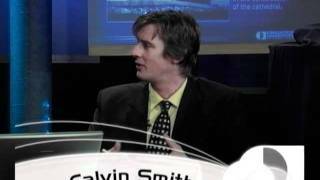 As a ‘type’ of the Lord Jesus, it would also have evangelistic value. Even so, it would not suddenly ‘convert the world’—as Jesus indicated, not even spectacular signs will overcome the wilful refusal to believe God’s Word (Luke 16:31). 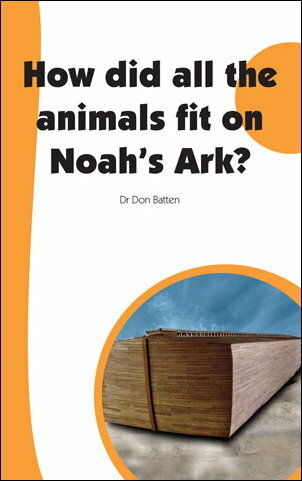 God may not want the Ark to be found, because of the human tendency to venerate objects and icons, distracting from the worship of the living Creator of heaven and Earth (Numbers 21:9 cf. 2 Kings 18:4). If it is found, it will likely be because of providential circumstances which have, against the odds, allowed it to be preserved for finding in God’s timing. The Turkish government now insists that any archeological research in the area is done in cooperation with Atatürk University. At least one team of US researchers is proposing such a joint project, using ground-penetrating radar on the mountain’s icecap. Many teams have looked for the Ark on this mountain and failed. Veteran Ark searcher, the Institute for Creation Research’s Dr John Morris, still encourages and assists other searches. But he, like a number of other past searchers, says it would take some new lead/evidence to get him to ‘go over’ again. 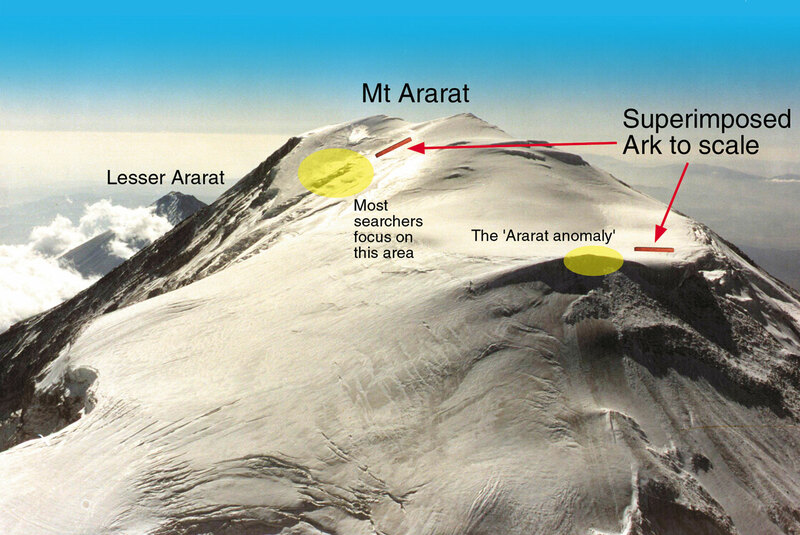 Perhaps the ‘Ararat Anomaly’, when more details are available, will provide such an impetus. 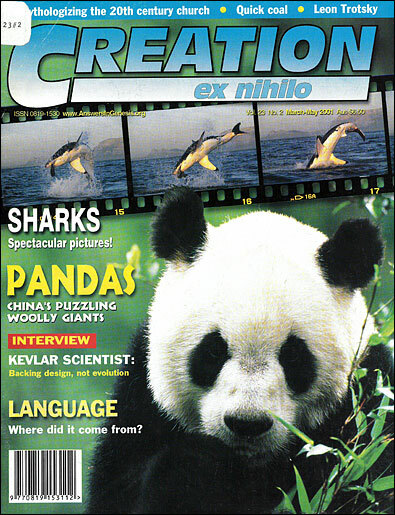 See Creation 20(2):8, 1998. Return to text. 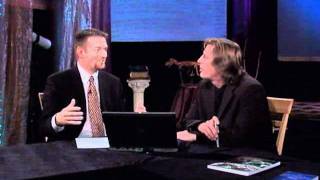 Maier, T.W., Anomaly or Noah’s Ark? insightmag.com, 3 January 2001. Return to text. Maier, T.W., Anomaly or Noah’s Ark?, Insight 16(43):10-14, 24–27, 20 November 2000. Return to text. E.g. see inset Creation 22(3):47, 2000. Return to text.